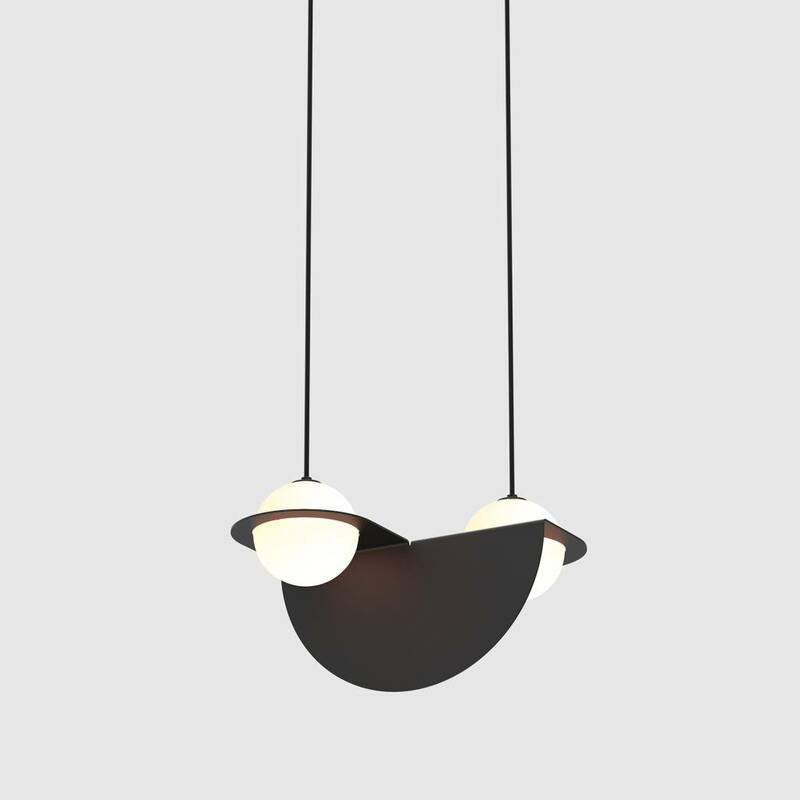 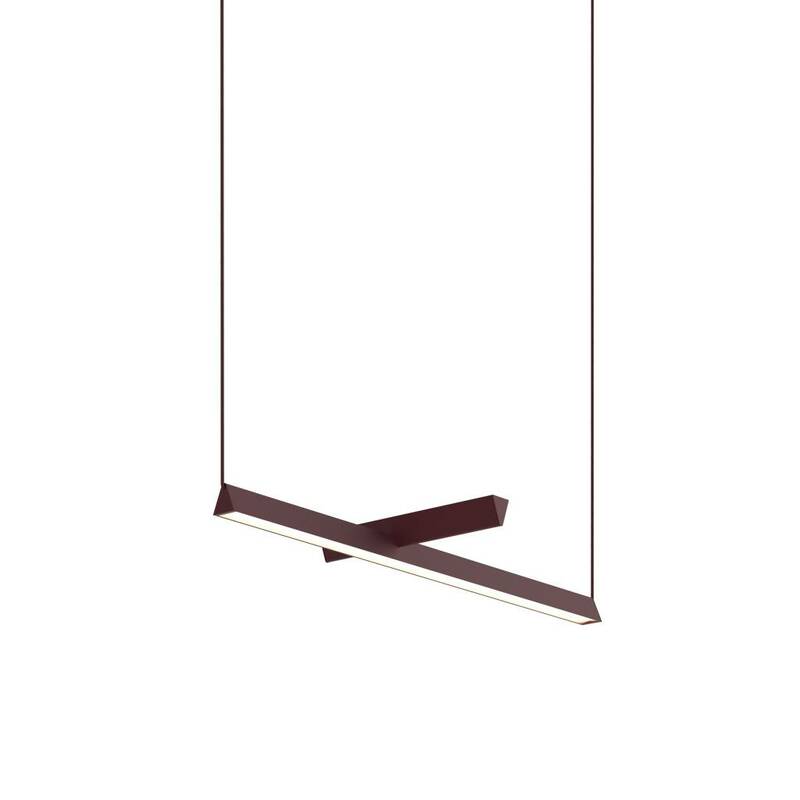 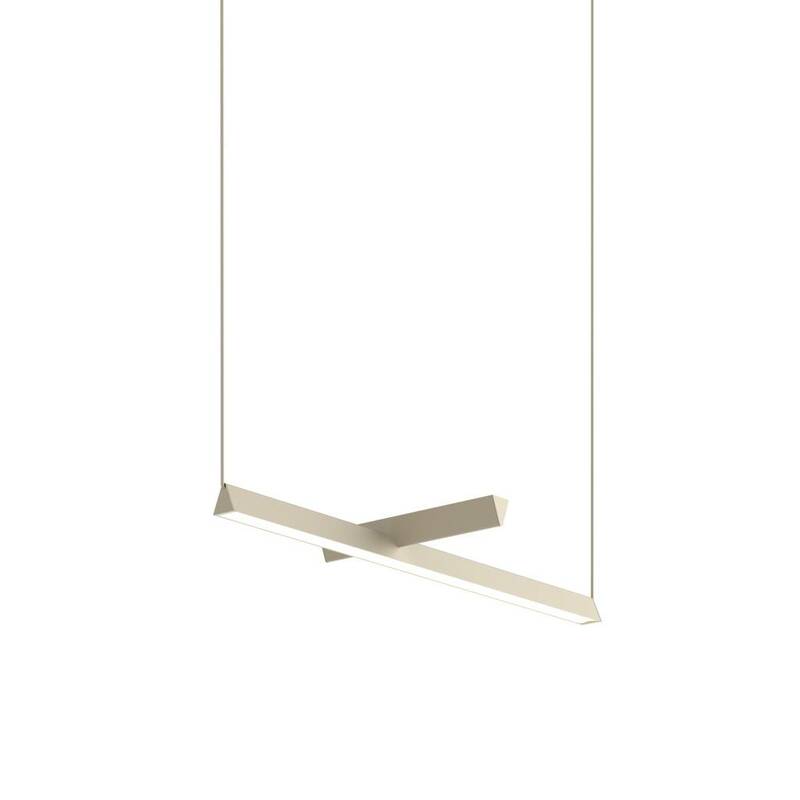 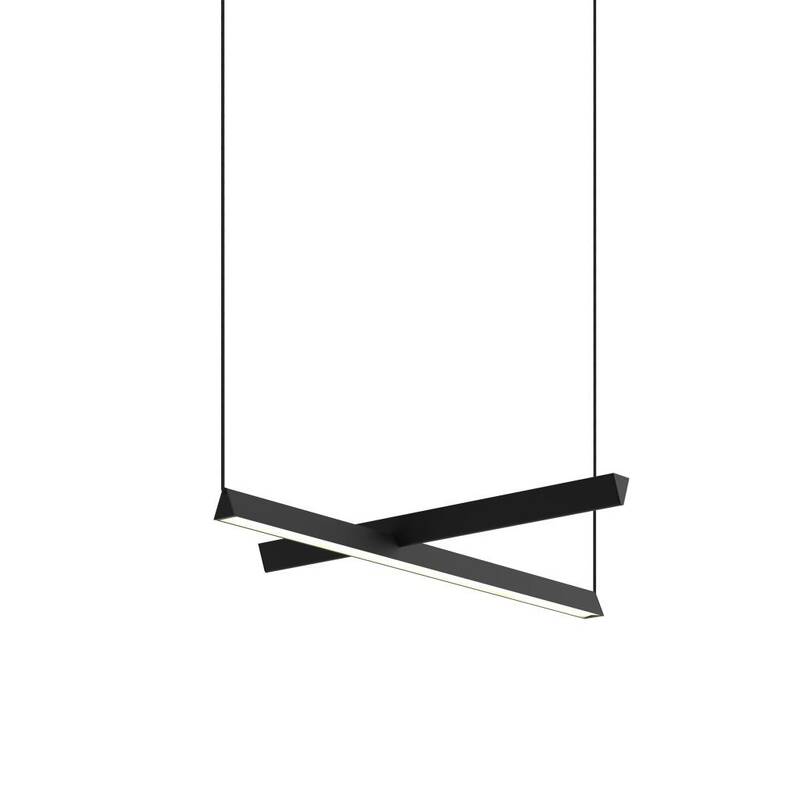 A collaboration between Lambert & Fils and Guillaume Sasseville, Mile offers a variation on the linear suspension, pared down to its simplest, asymmetrical expression, with two lines floating in surprising equilibrium. 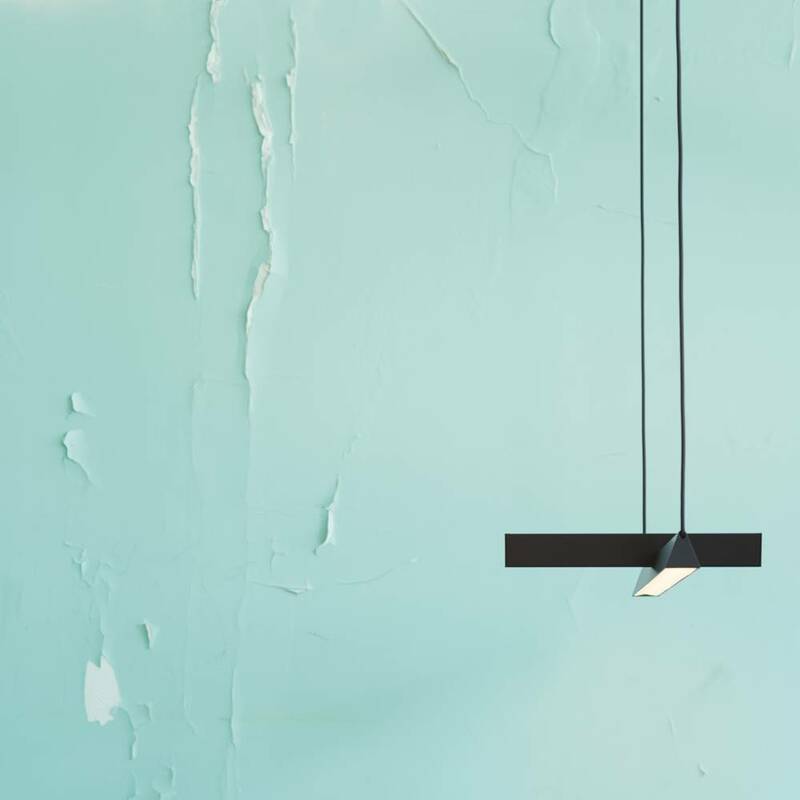 A collaboration between Lambert & Fils and Guillaume Sasseville, Mile offers a variation on the linear suspension, pared down to its simplest, asymmetrical expression, with two lines floating in surprising equilibrium. Direct and indirect light are separated by a 90° pivot, thus marking out space with light. 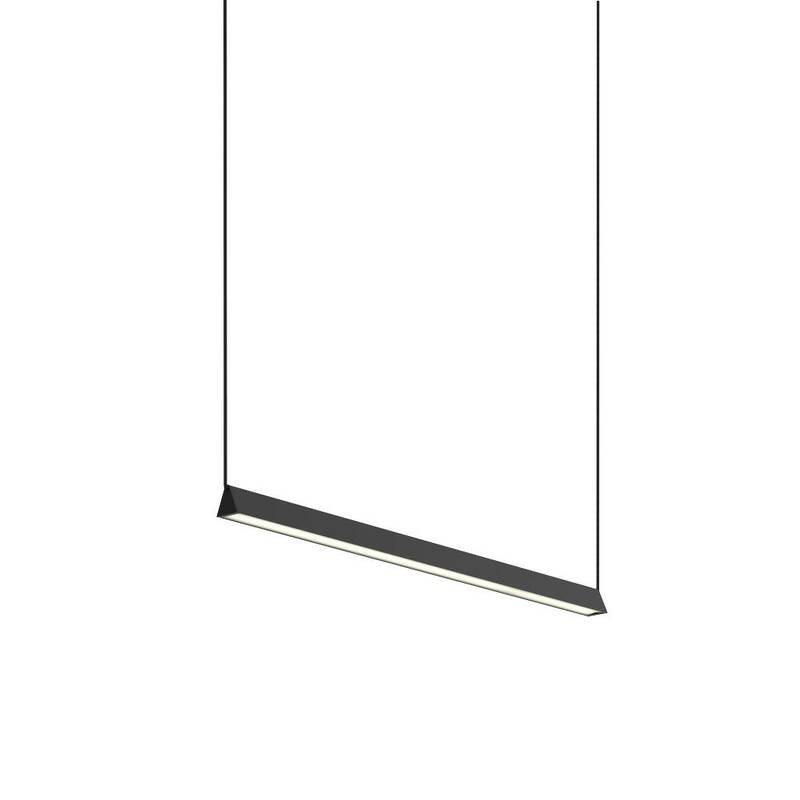 A play on contrasts, Mile is part art installation and part utilitarian light. 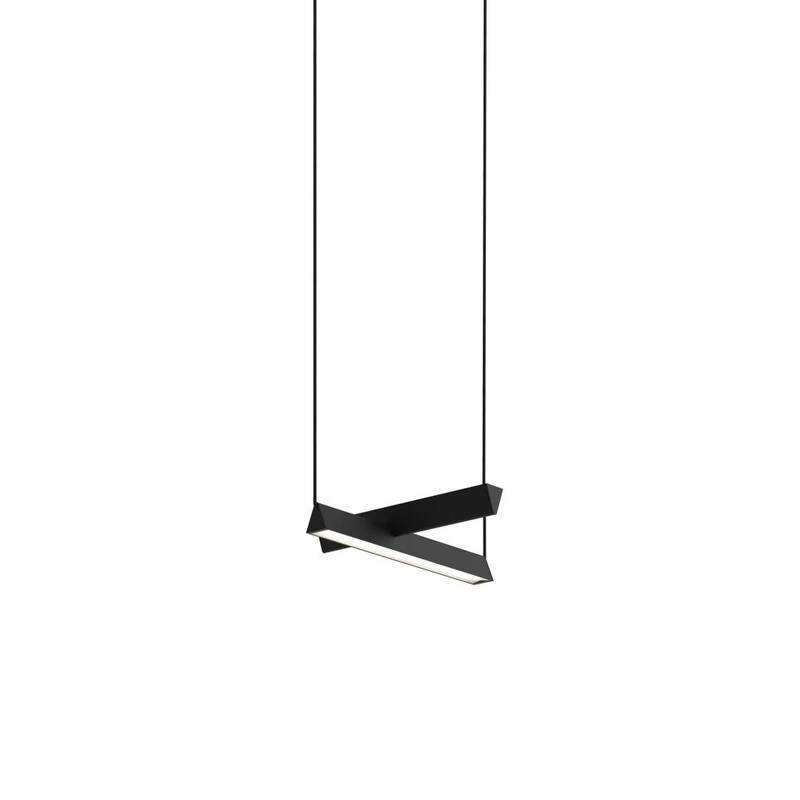 The use of linear LED technology and the wires clamped into the structure add to the weightless, almost levitating feel of the lamp.